I have a student who has broken the "kickstand" off of his iPad. Prior to receiving this gift, he would get easily frustrated while trying to maneuver his iPad around to successfully work and see at the same time. 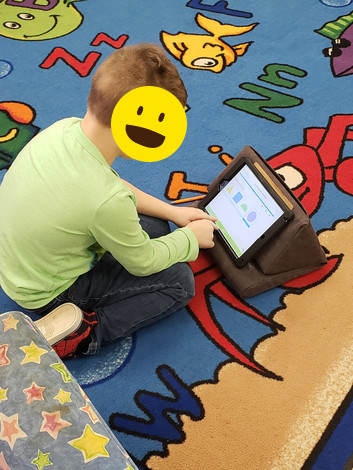 This has provided him a hands free opportunity to focus on the lessons he's learning or activities he is completing instead of focusing on holding his iPad all while working at the same time. Thank you for granting this wish! The wish was originally made on Dec 18, 2018.